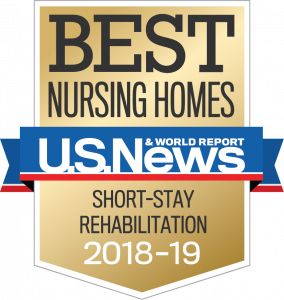 The U.S News & World Report, a global authority in health care rankings, has named Bacharach Institute for Rehabilitation’s Renaissance Pavilion as one of the Best Nursing Homes in the country for 2018-2019. 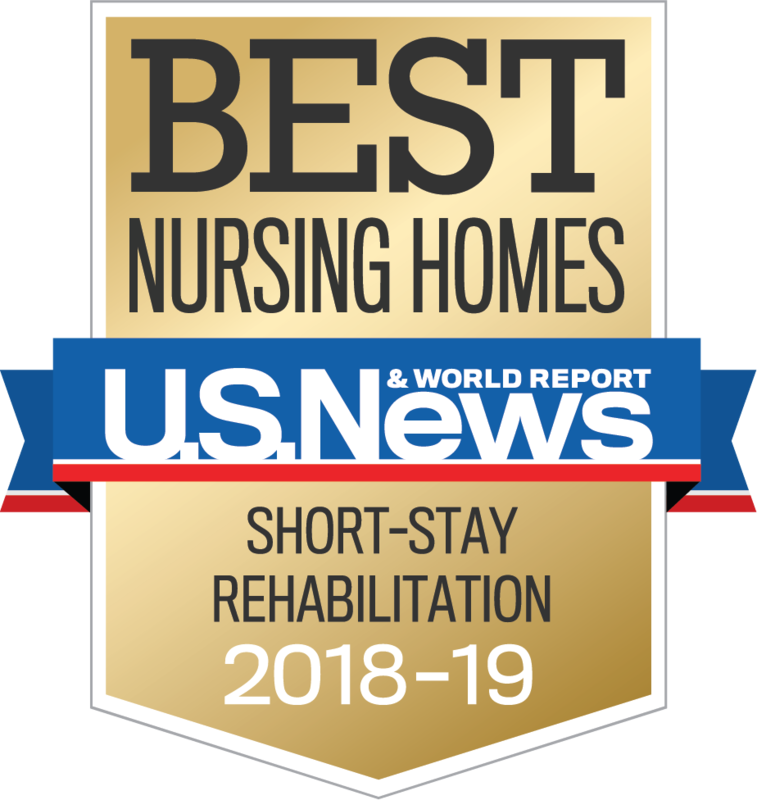 The Renaissance Pavilion also received the highest possible overall rating in Best Nursing Homes and Short-Stay Rehabilitation, a new category. 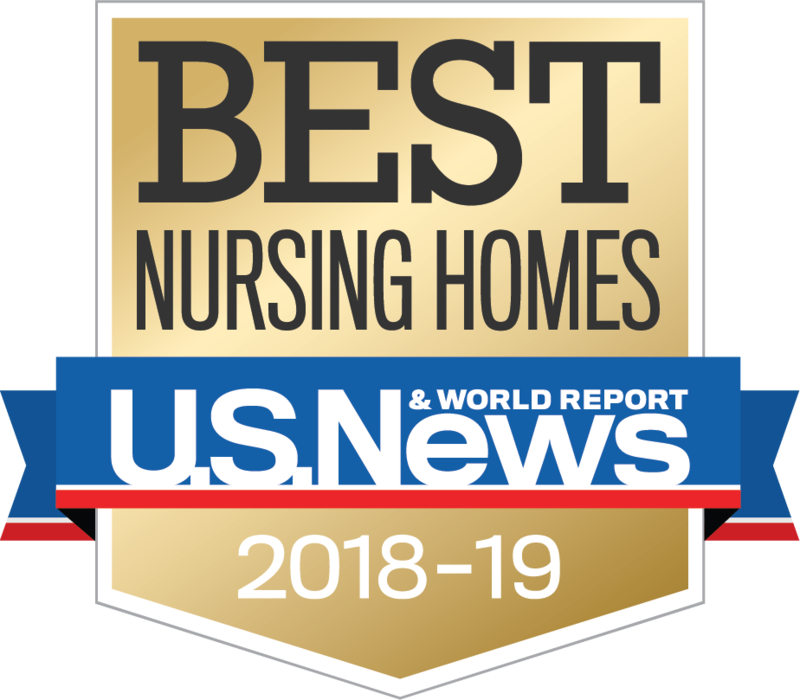 The Renaissance Pavilion was one of only 2,975 facilities to receive the Best Nursing Homes designation, out of the more than 15,000 surveyed nationwide. The Renaissance Pavilion is one of the only “High Performing” nursing home and short-stay rehabilitation facilities in Atlantic County. In order to provide comprehensive rankings, U.S. News relies on data from the Centers for Medicare & Medicaid Services’ program Nursing Home Compare. This year, U.S. News also put more emphasis on staffing quality, and whether the amount of rehabilitation provided was determined by reimbursement or patient needs. In addition to releasing its annual Nursing Home Rankings, the U.S News & World Report also released its Nursing Home Finder to help people receive the best care by identifying the best nursing homes in their area.